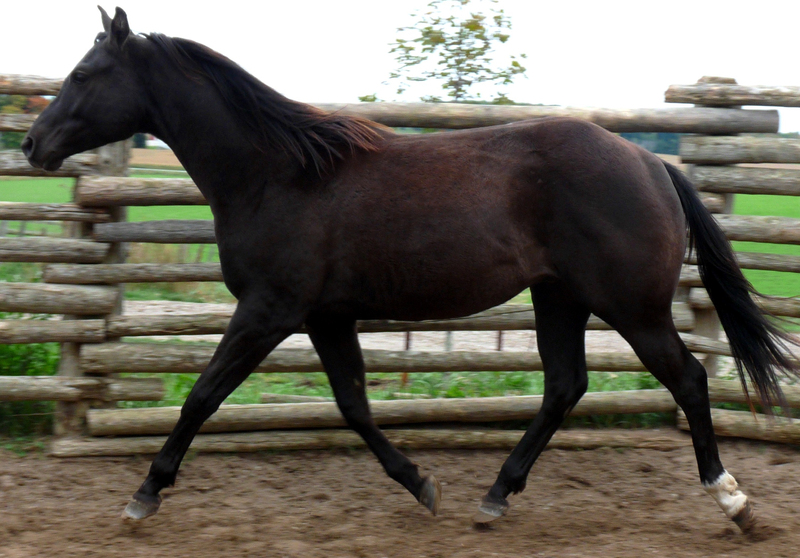 We have several fancy young horses available at the moment (yearlings and two year olds). These are top end prospects and as a bonus we have buckskins, bays, roans, blacks, duns, red duns, chestnuts, and grullas. 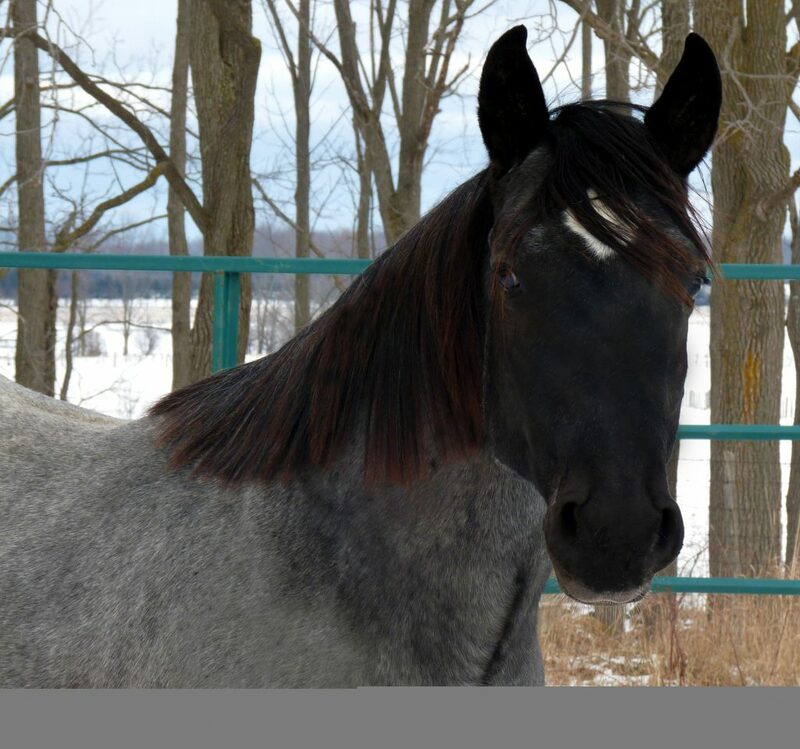 We also have some fancy blue roan and black foals by our stallion Northstar Smokin Gun available. 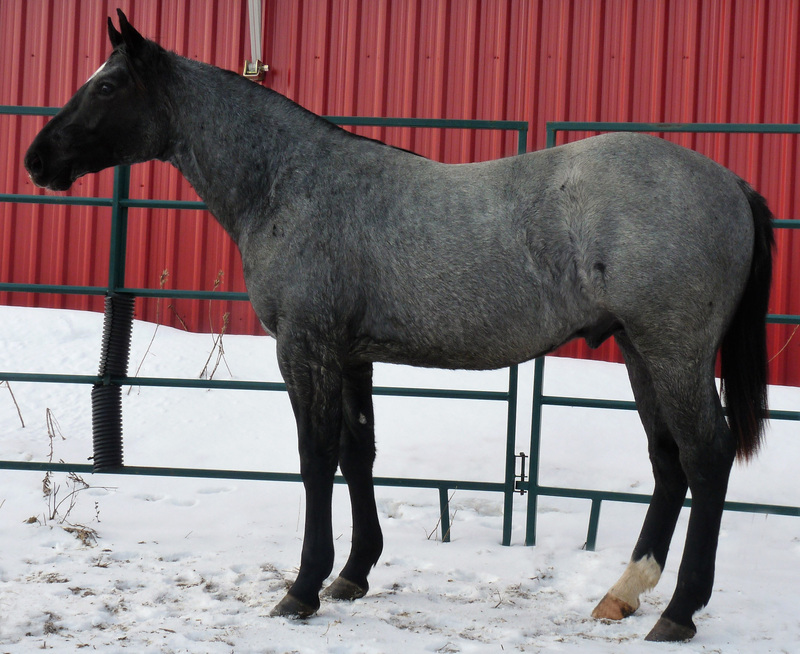 If you’re looking for a fancy young AQHA blue roan stallion to put you in the breeding business then take a good look here. He’s a pretty dude with a tremendous temperament. 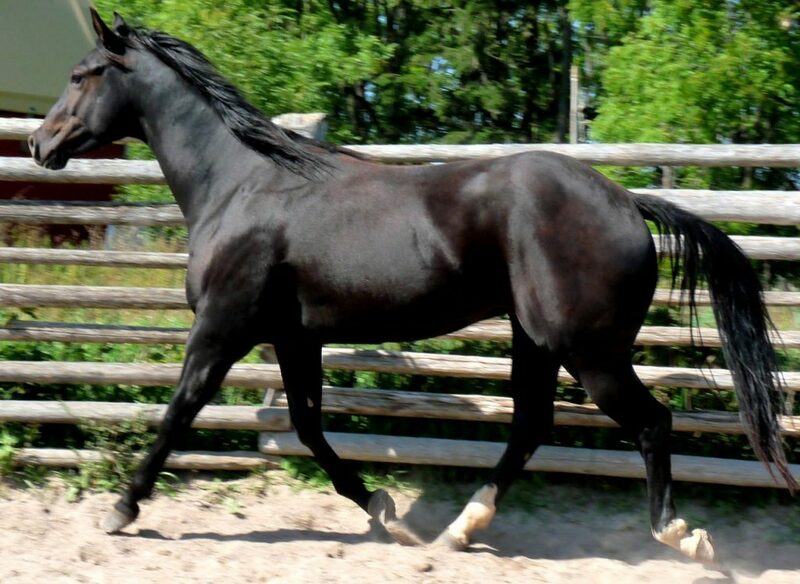 This young stallion (born March 2017) is big bodied with a lot of muscle and shape – the kind of horse that you appreciate working with. 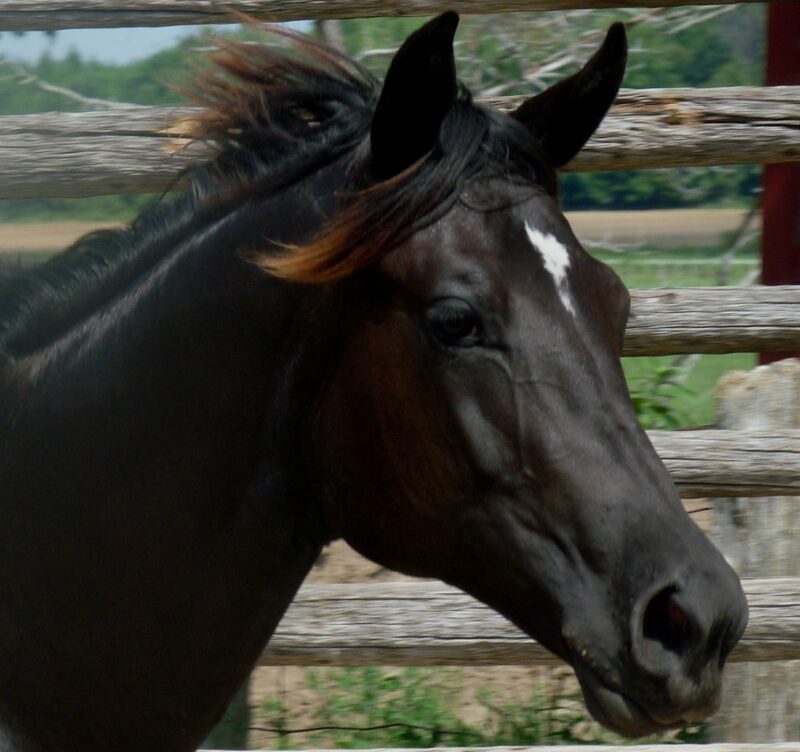 He’s an own son of Crowheart Rainman who has AQHA points in Heading and Heeling and is just a phenomenal sire and very fancy. His mother is an own d…aughter of Blue Venture Hancock. We expect him to mature about 15.2 hands. Keep in mind that this is him with his winter clothes on. Come spring when he slicks off he’s going to be even fancier. P.s. 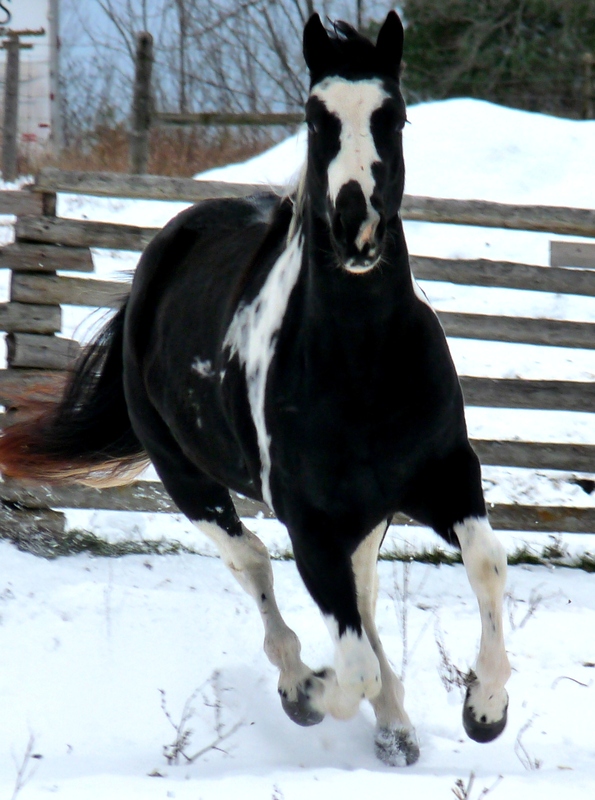 If you didn’t want to breed him he’d be about the most stylish gelding that there is. 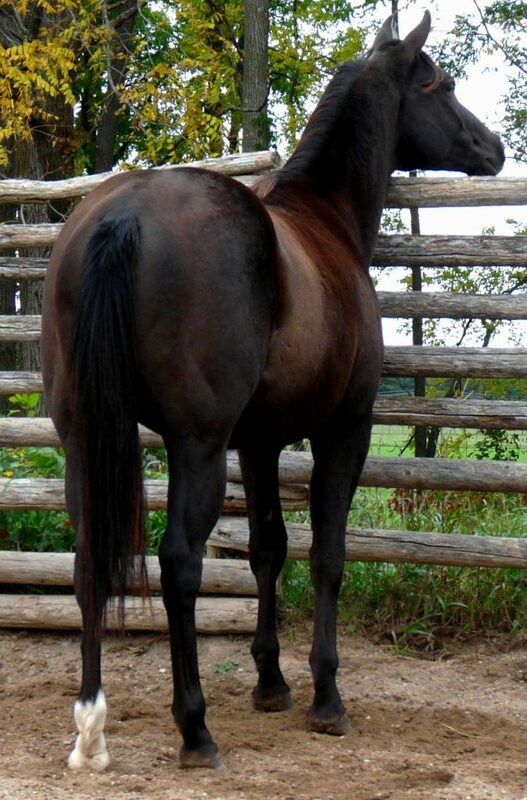 Gelding or stud, if a person was looking for a rope horse we’d sure recommend this fella. 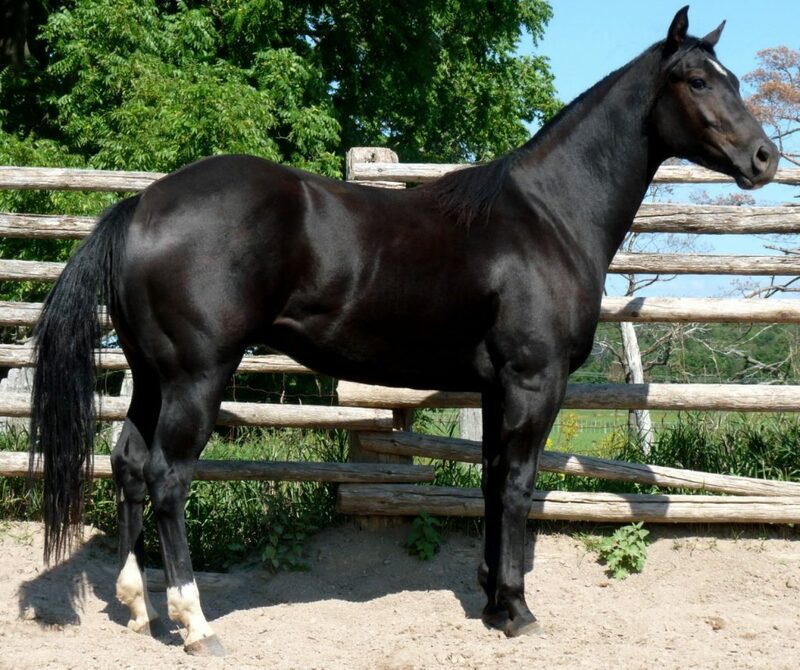 When a horse looks like this as a coming two year old imagine what he’ll look like mature. We think you would have to like him. Arizona is the coolest marked paint that we’ve ever seen. 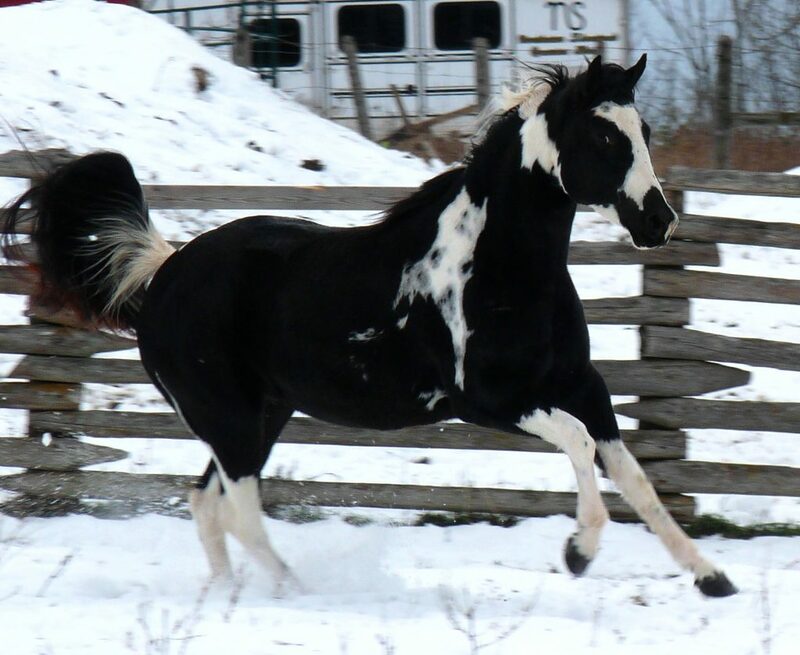 On top of the flash this 2016 model APHA filly is put together just the way one should be. She is straight and correct in every way. 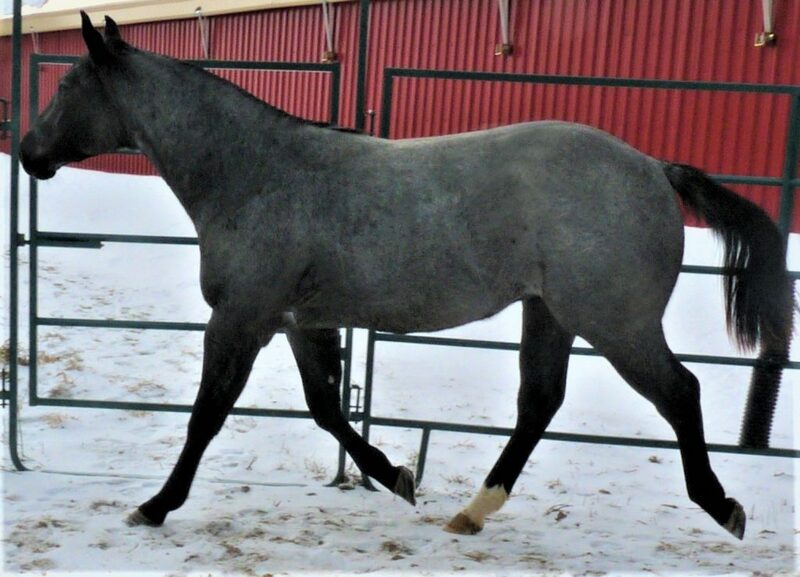 Whoever gets this filly is going to have a once in a lifetime type horse. 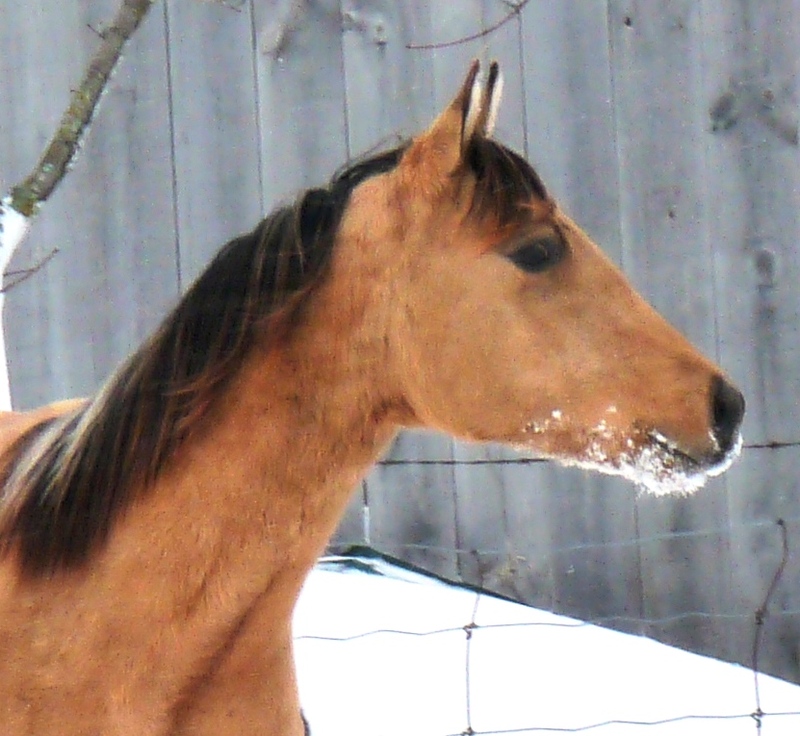 If you want the fanciest 2017 model buckskin gelding around then Drifter is your guy. When you consider that he has his winter hair on and has not been fitted up at all, and looks this good, imagine what he’ll look liked when he’s slicked out and grown up. There aren’t many around like this fella. He’s fancy fancy. 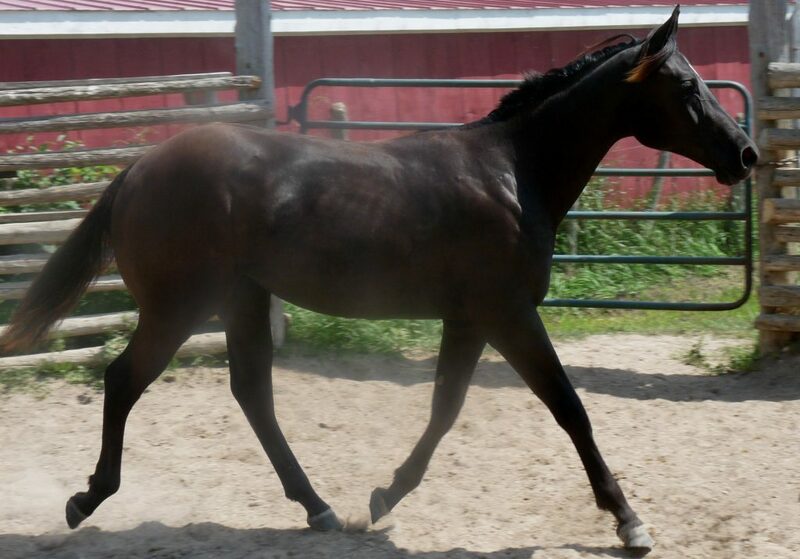 If you’re wanting a classy two year old gelding take a really good look at Winsome. 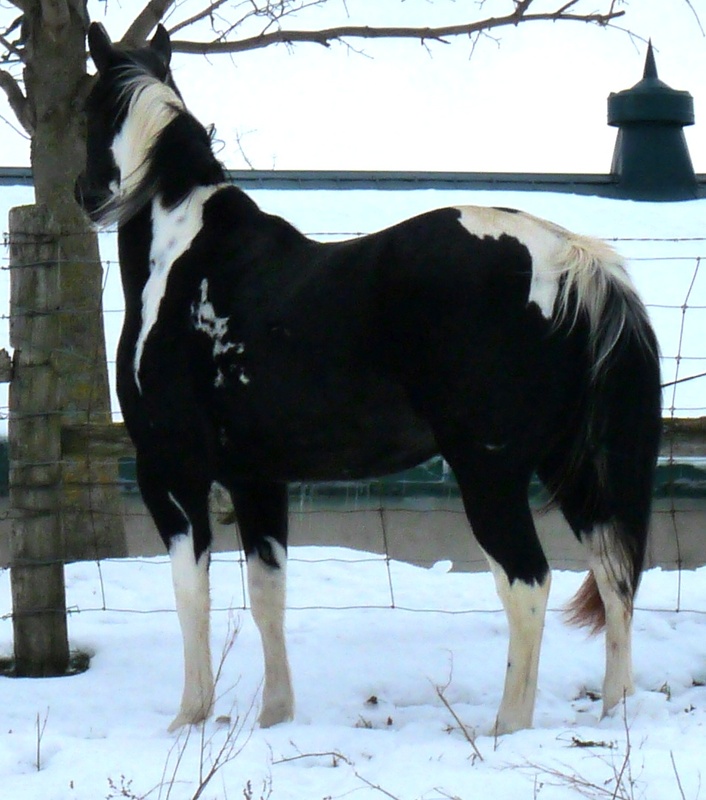 This stylish fella is going to make a good all around horse for somebody. We expect him to mature 15.1 – 15.2 so he’ll be a nice size. He’s put together just right and he has a really good attitude. 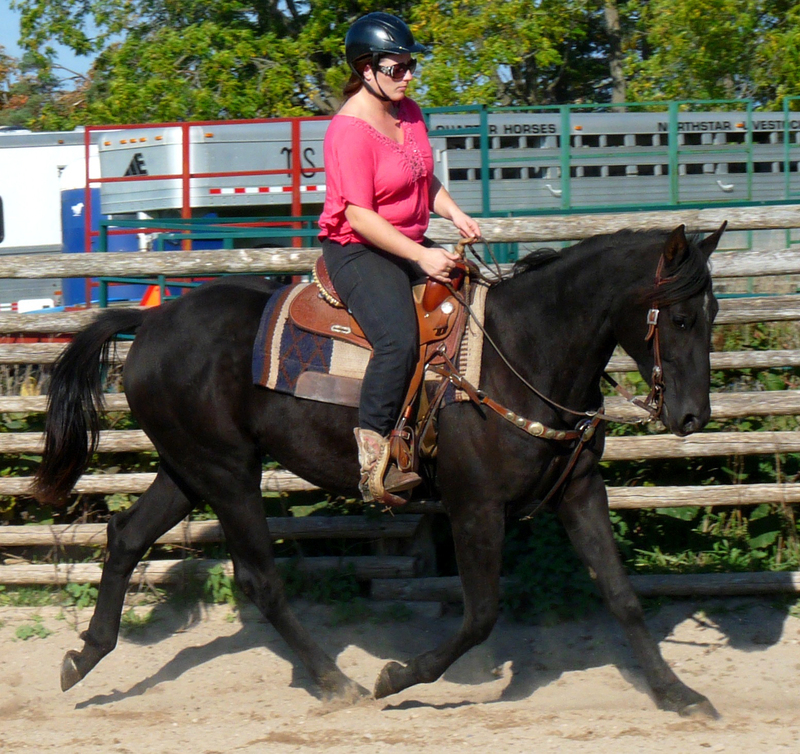 If you’re looking for a drop dead gorgeous black gelding they just don’t come any more stylish than Wyatt. This two year old is built like a four year old (and better than most of them). 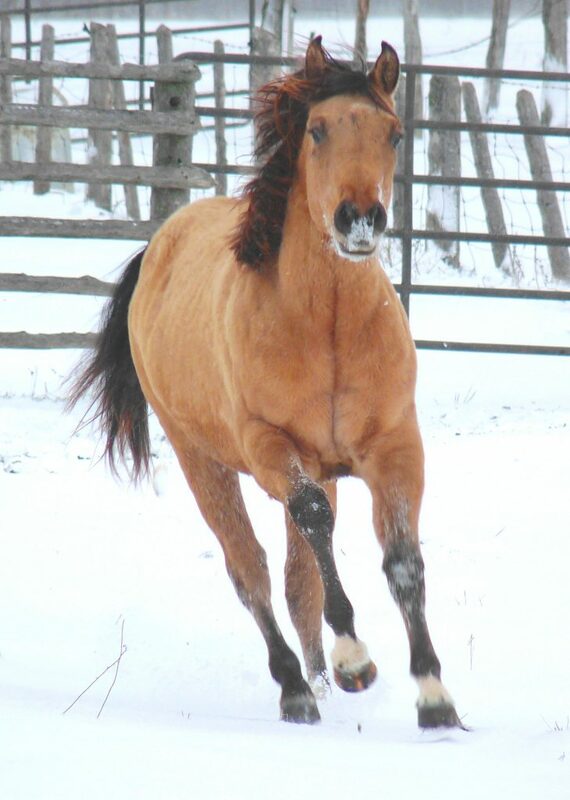 He has performance horse ability with halter horse looks. 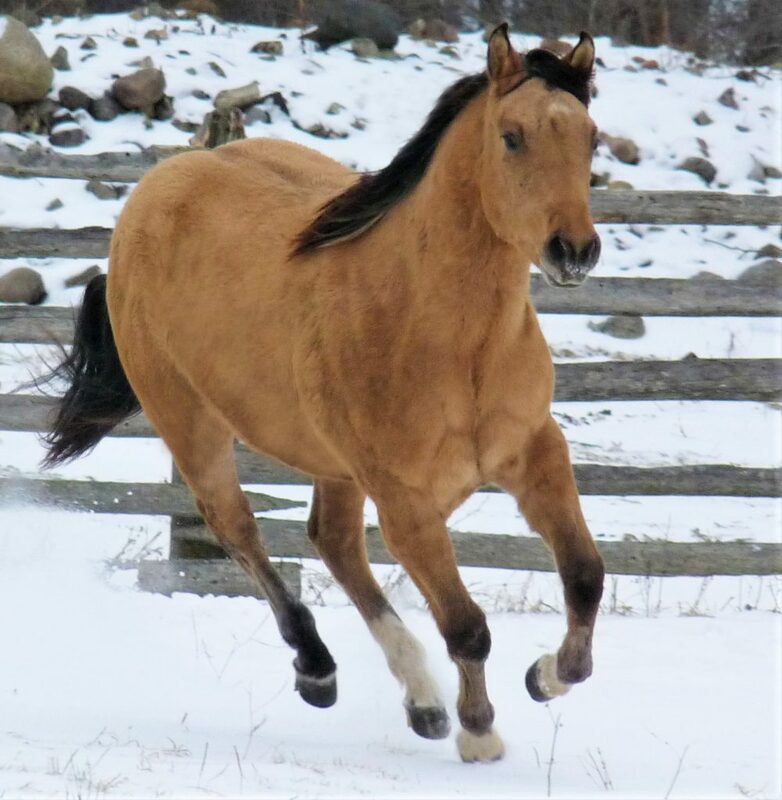 If a person is looking for a rope horse, barrel horse, all around horse, or just about anything else, we think Wyatt would be hard to top. 2017 filly. Info coming soon!